Our latest single origin espresso offering comes to us from one of our favorite coffee producers, Costa Rica's famous Sonora Estate. 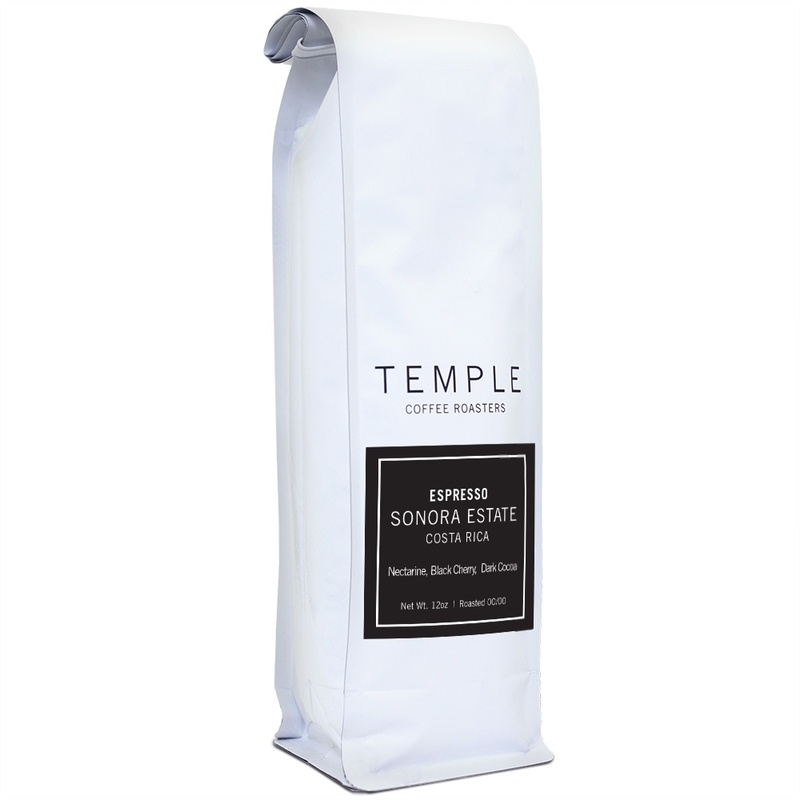 We have featured many coffees from Sonora Estate, showcasing their mastery of Natural and Honey processed coffee offerings that utilize the Venecia and Bourbon varietals. This Natural process single origin espresso is composed of both varietals to maintain as much of the coffee's sweet, natural flavoring and depth. The farm has been able to reduce their annual water usage by nearly 900,000 gallons due to their focus on non-Washed processing methods. This change, coupled with the Estate's reliance on it's own freshwater spring, has allowed producers Alberto and Diego Guardia to reduce their environmental impact and increase their sustainability without diminishing the quality of their coffees. We are always proud to share Diego and Alberto's amazing coffees with you. Enjoy!